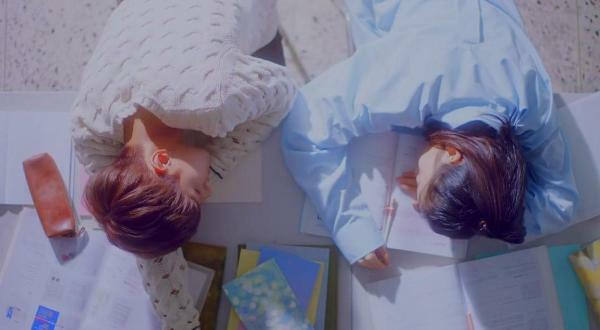 This song and the MV are just too sweet. 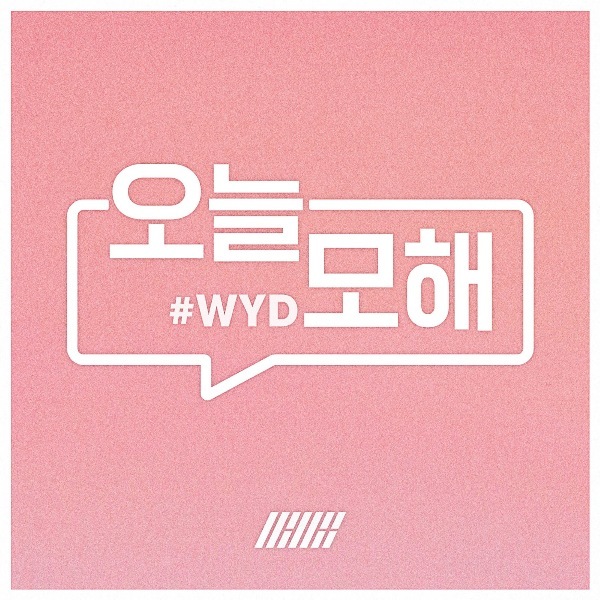 I like the fact that iKON decided to come out with this kind of music in spite of their strong “Hip Hop” trademark. The feel of listening to this song is like enjoying a scoop of strawberry ice cream in a sunny afternoon. It’s sweet, refreshing, and pleasing. I love everything about it – its melody, its lyric and its arrangement. I love the fact that each member has the same portion, though, I must admit that Junhoe and Jinhwan are still dominating the ballad section. The MV itself is incredibly dream-like. It gives off a BIGBANG’s Let’s Not Fall In Love vibe a little bit. Acting-wise, everyone manage to do a good job. 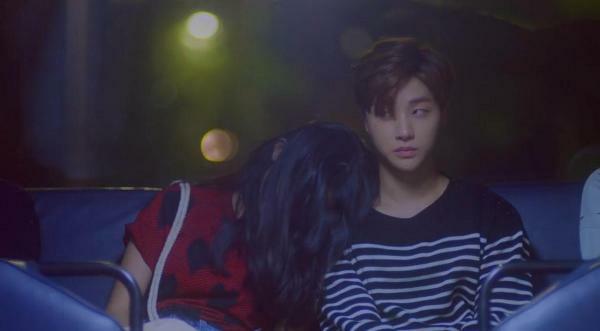 Though, Jinhwan and B.I looks a bit off in some scenes. I must say that Bobby and Donghyuk impress me the most in this MV. It’s not a surprise, though, because Bobby always stole my attention in almost all iKON MVs. Probably because his presence itself is already intimidating, coupled with how YG always give him (and B.I.) a bigger portion of “the story” in each MV. So, it is only normal for me to notice him. And just when my eyes get bored with Bobby (kidding, my eyes will never get fed up with this fella), Donghyuk has finally came to the surface. 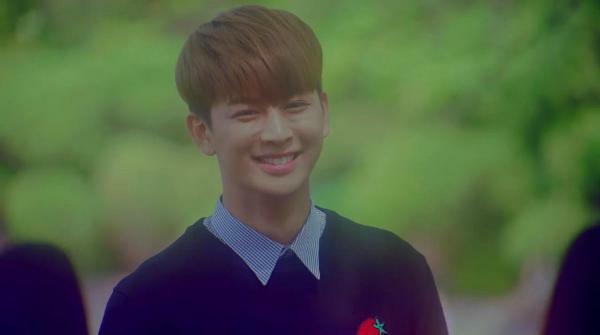 Is it just me or is he really getting manlier and more handsome in this MV? His sweet gesture toward his girl has successfully caught my attention. 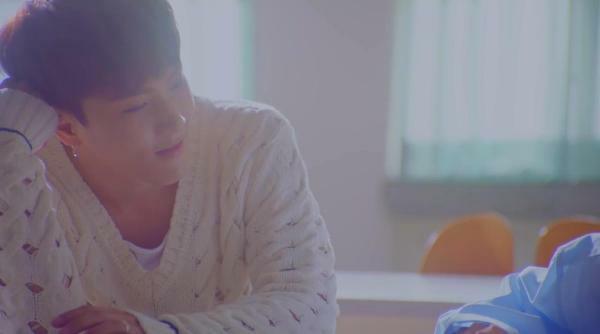 I can’t wait to see more of Donghyuk in the future iKON MVs. 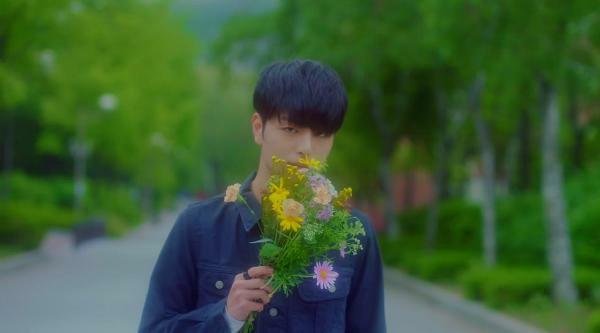 My one and only question about this MV is: Why did Junhoe become the only member who doesn’t get a love story? Did he lose a bet or something? It’s just weird to see him only interact with his phone, flower bouquet and his…imagination(? ), when others have the opportunity to be madly in love with the real girl. Why, YG? Why? So, to sum it up, I can’t see anything wrong with this MV, except how YG will handle all the fangirls’ trembling heart out there after watching this trancelike MV. Good luck!